Are you an employable CFD Engineer? SpaceClaim helps in preparing CAD models for CFD Analysis and the meshing interface helps create high quality Mesh. Learn how to get engineering quantities from your CFD Simulation. Lear to create cut-planes, streamlines and much more. 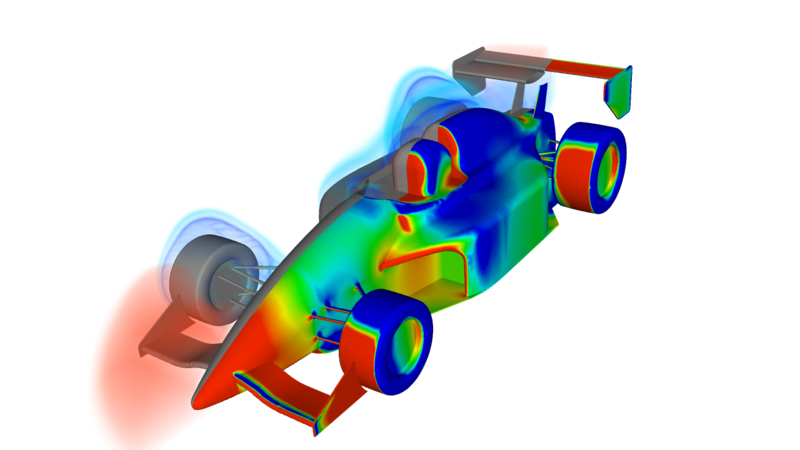 ANSYS Fluent is a very popular Computational Fluid Dynamic Package. There are a lot of opportunities in OEM's and OEM Consultants. Click here to get a list of companies that you can apply after finishing this course. How to setup steady-state simulations? Checking for convergence and understanding when the simulation converges for different Boundary Conditions? How to create runtime animation of engineering parameters? 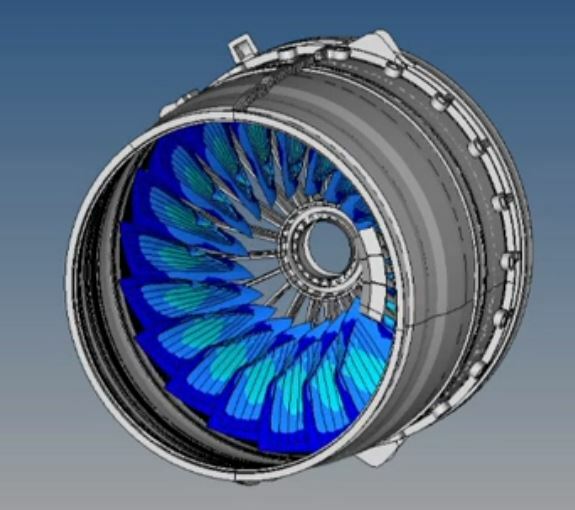 Learn the fundamentals of performing external flow analysis using Ansys Fluent. Here, we will focus on the following topics. Y+ estimation & grid refinement. Discrete Phase Modelling (DPM) is used to model particles, fuel drops, coal and any other type of suspended phases. You will work on problems like Cyclone Separator, where you will incorporate the DPM approach to simulate how suspended impurities travel through a Cyclone Seprator. Write customized program and create different monitor points and take the relevant information you need to form the simulation. In this module, you will learn how to simulate reacting flows using Ansys Fluent. This includes combustion applications. Devdatt Kulkarni is an aspiring CAE engineer in Mechanical design and New product development. Matthew is a mechanical engineering student from VIT. His projects are an excellent sample of the topics you learn and work on while taking our course. Learning CFD can be highly beneficial to Undergraduate Students as it can open up a lot of new career opportunities. The follow set of students are highly likely to succeed from this course. If you a Design Engineer, Manufacturing Engineer or any other engineer working in a non-CFD domain then this course should give you the required background, if you choose to specialize in CFD. We do not provide the software for this course. You can download the Academic Version of Ansys Fluent from their website.